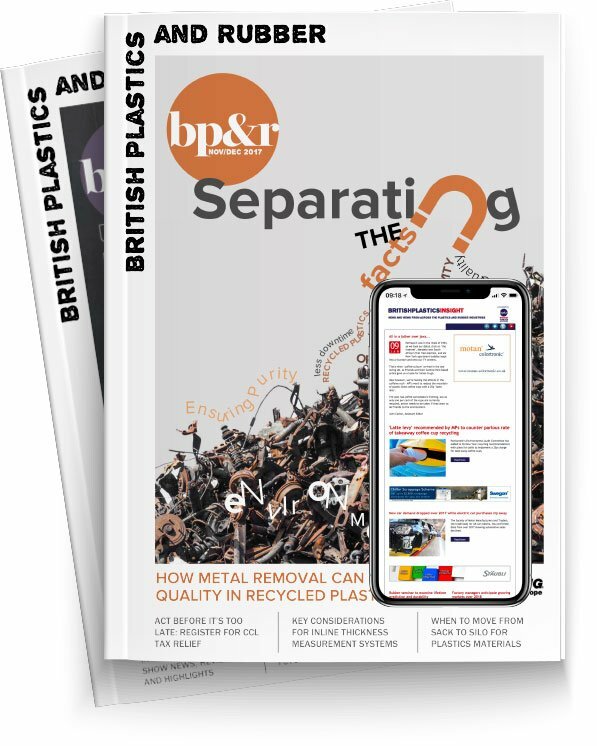 In April 2018, AMI Consulting published a report analysing global high barrier rigid plastic packaging. The report, aimed at assisting industry participants and investors in anticipating change, formulating response strategies, directing R&D investment, and proactively managing market threats, analyses global market opportunity and maps out the supply chain structure. AMI says the growing consumer demand for convenience as well as suppliers’ search for market differentiation are the main drivers for packaging innovation. High barrier plastics show the potential to re-vitalise mature markets such as, canned fruit, vegetables and fish, introducing convenient containers suited to modern day living. The report highlights opportunity for plastics to replace traditional packaging, such as metal and glass and the development of new applications, such as single serve capsules will provide another growth avenue. Single serve capsules contribute to high barrier solutions, increasing demand for barrier thermoforming, enabling barrier co-injection projects, barrier IML and coatings to develop. The report predicts that co-injection technology will gain greater market presence in the next five years. The years 2016/2017 witnessed a wave of barrier co-injection technology interest. The renewed interest, driven by the developments in single serve capsules, is a result of projects such as, Jabil’s K-cups for Keurig, Menshen’s barrier capsules compatible with Nespresso and Nescafe Dolce Gusto systems and Lapp Tec’s barrier capsule compatible with Nespresso. Co-injection technology is expected to increase via Milacron’s KlearCan concept, commercialisation and in extended shelf life chilled dairy segment.